fabrics, books/patterns and quilting accessories. We'll help you 'spin' the creative quilter in you. 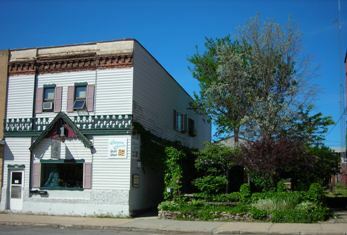 Located in the heart of downtown New Ulm just 2 blocks south of Center Street on Minnesota.